Housing demand and buyer behaviour in Hamilton can vary greatly from suburb to suburb, even street to street. 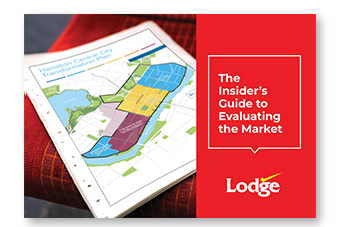 Download our free guide and learn what detailed, suburb-specific information you need to know to make smarter property decisions. Critical suburb statistics to investigate and compare. Key infrastructure projects set to impact Hamilton. Important numbers to crunch before selling, buying or investing.